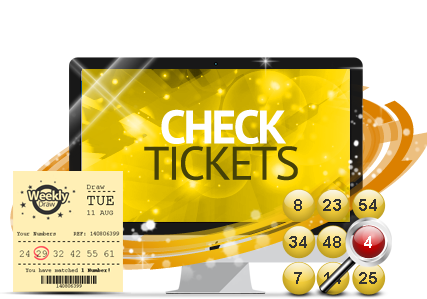 Use the EuroMillions checker below to check your numbers against all results for up to 180 days. Remember to enter your Raffle code(s) in the corresponding box to have them automatically checked too. Hit the ‘Add Line’ button if you have multiple sets of numbers to check – you can do this as many times as you wish. Your raffle codes will also be checked for any European Raffle wins if a draw has taken place within the time frame you have selected. While we make every effort to ensure that the EuroMillions Results Checker is accurate, we do not accept any liability for errors or omissions in the information provided or any loss resulting from any such error or omission.